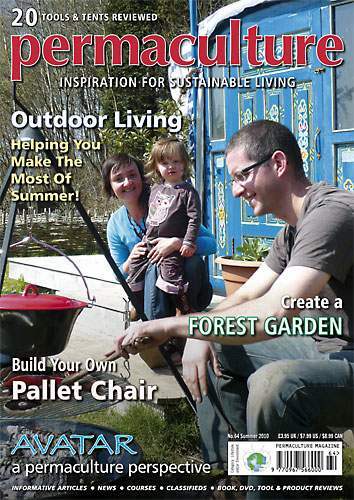 permaculture in brittany: Published again ! While not enough to give up the day job and become a literary courtesan, so to speak, I have a couple of new articles to announce. One came out a while ago and another is about to role off the press. 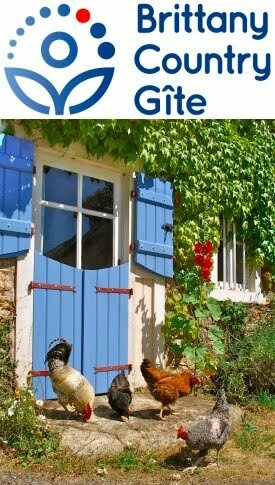 With the knowledge and consent of both editors, I rehashed an article I’d written in French for La Maison Ecologique for a second airing in English in the Summer edition of Permaculture Magazine. It was a whole lot easier writing in English but it does suggest a lucrative future if I can publish everything I write twice! If you want to read how to survey the sun using free sun path diagrams, get yourself down to your local ecologically-minded newsagent and buy a copy before s/he replaces it with the Autumn edition. 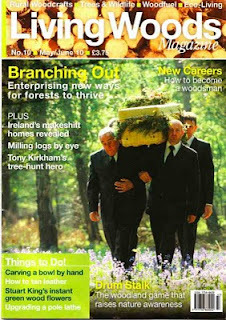 Said newsagent won’t be able to help you with the next one, as the relatively new publication, Living Woods is still subscription only. In the soon-to-be-published July/August edition, you will find my three-page article on “Buying Woods in France”. 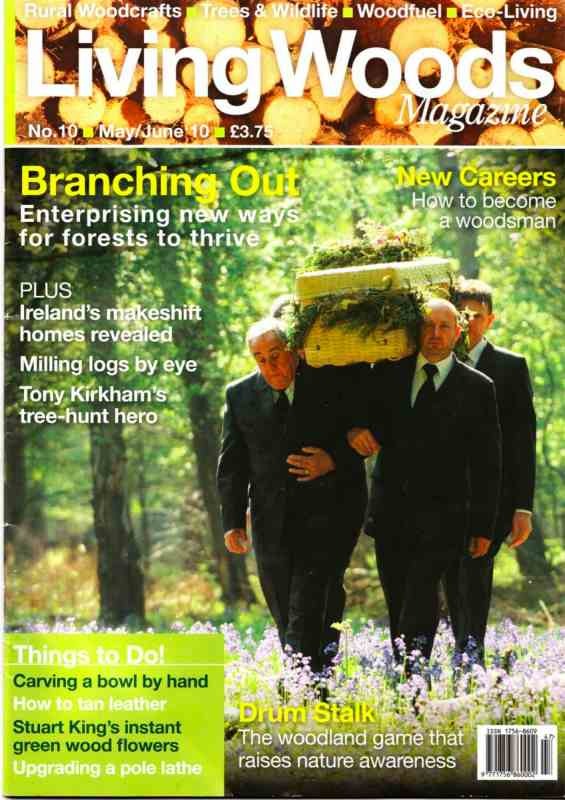 It’s a right, riveting read and if you’re into any aspect of private ownership of woodland, sign up here. Clearly seduced by celebrity and now quite the media sluts, we’ve just had a journalist and photographer from Habitat Naturel come and visit our beautiful grey water treatment system and accompanying wildlife pond. It’s actually an article about Eléonore and Christophe, who specified and installed it, so we stood discretely in the shadows. Not so a English chap working at a neighbours’ house who arrived to borrow a tool. Understanding that a certain politesse is required in France, he realised that he should say bonjour to everyone but he wasn’t so au fait with the subtle nuances. A bisous is a peck on both cheeks, the number of which varies according to local custom. For a lady one hasn't met before, a handshake is more than adequate. So Kevin, stripped to the waist and sporting a huge amount of tattoos, a sheen of honest sweat and a bright gold tooth, grabs the journalist by her shoulders and gives her a solid smacker on both sides of her face. She was clearly shocked! There you go, that’s the English for you. Soon: details of our recently sown flower meadow and how we have inadvertently invented a new meat product called either “hork” or “pam”.